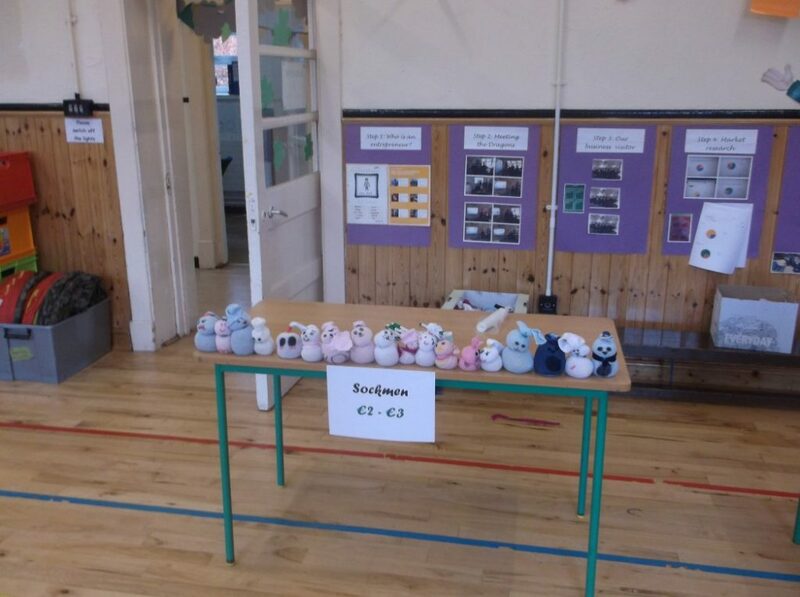 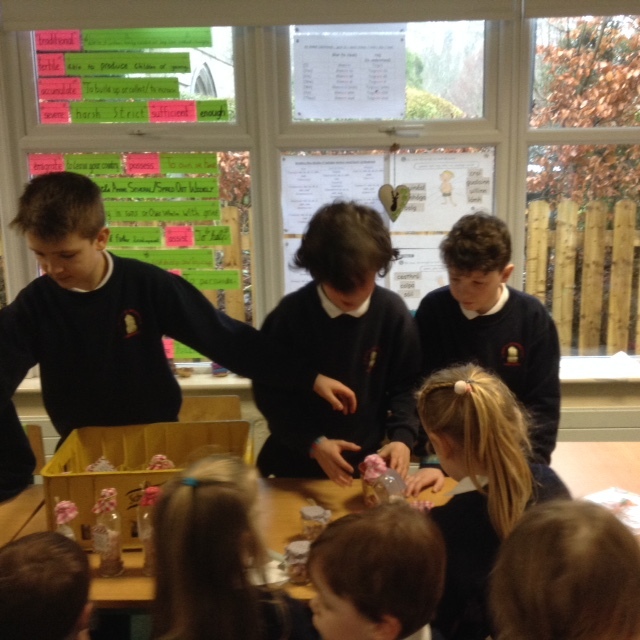 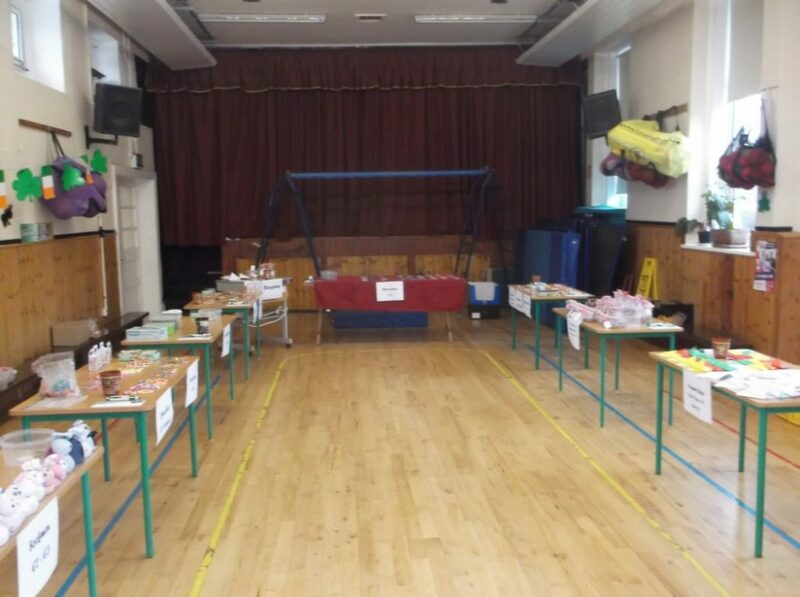 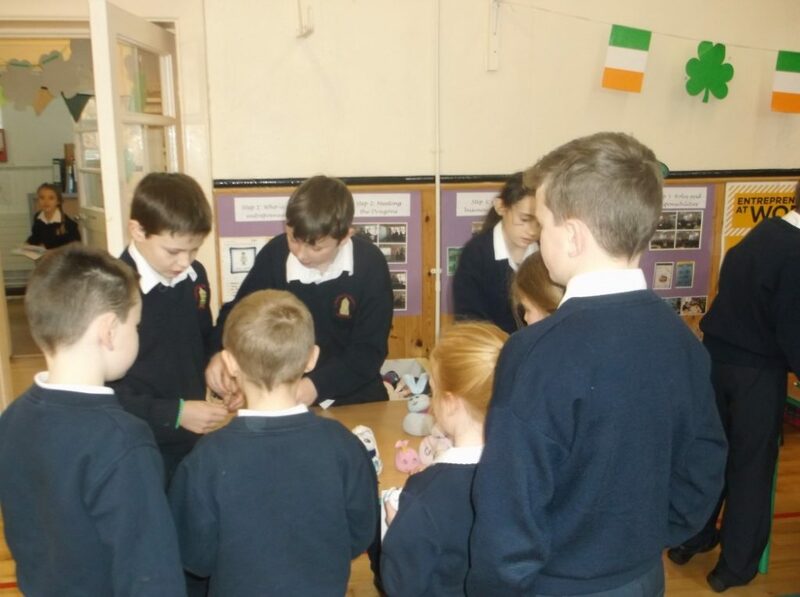 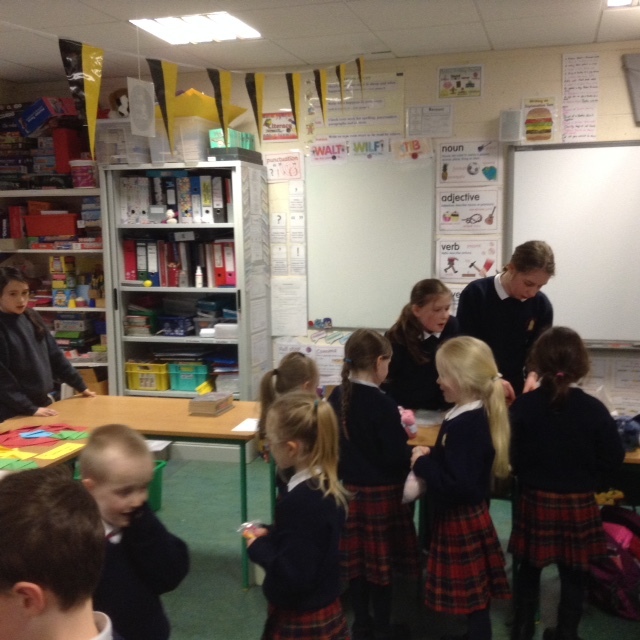 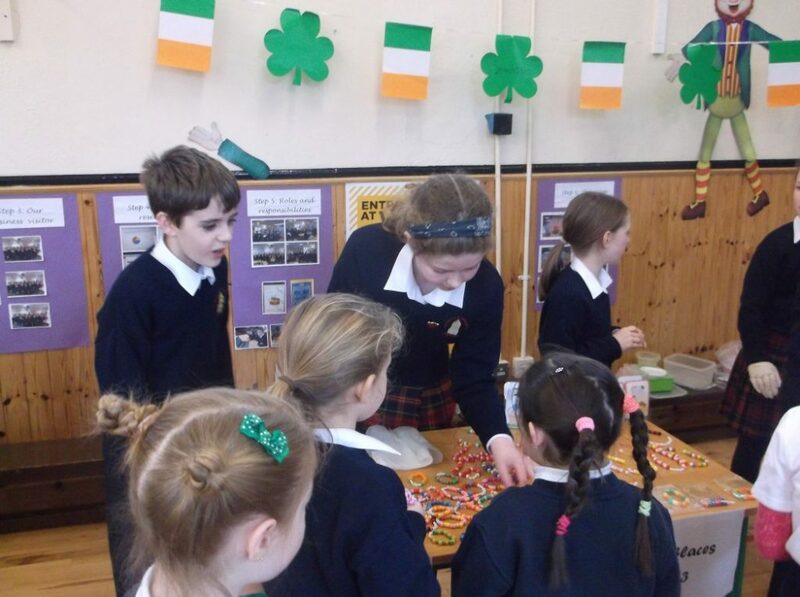 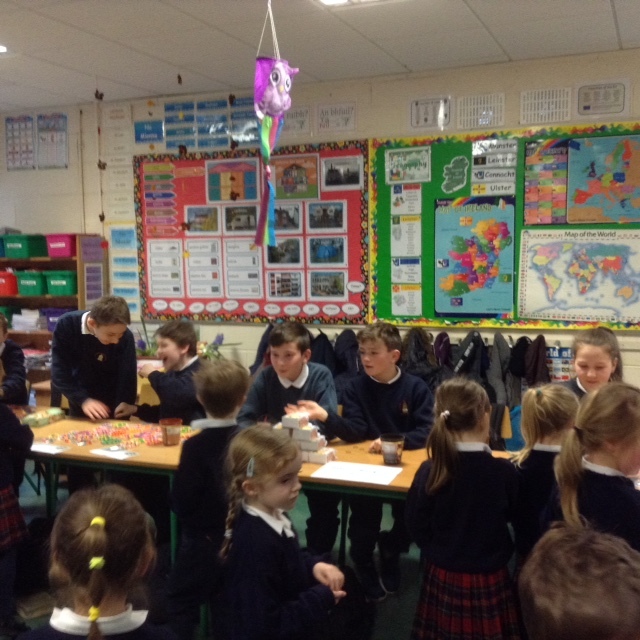 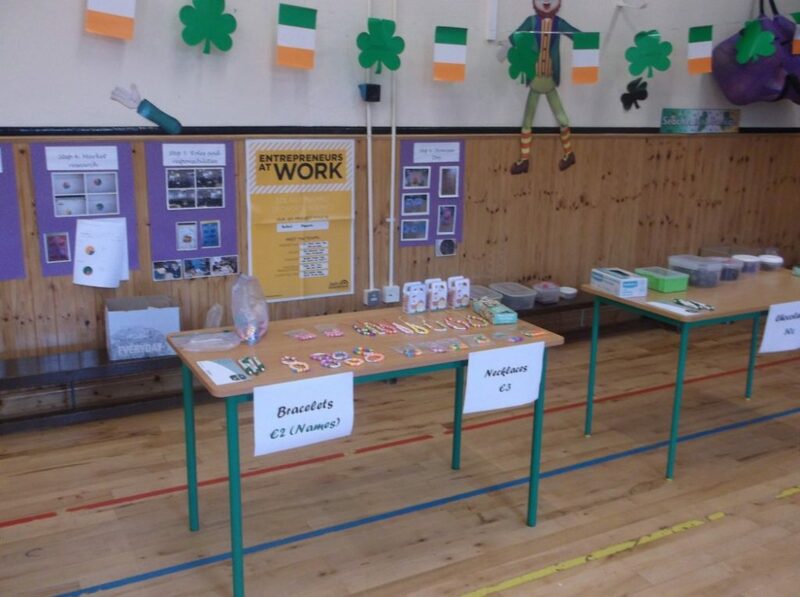 The children in 5th Class would like to thank everyone who attended the launch of Perfect Presents and who supported them on Showcase Day, especially Orla Redden whose sponsorship from The Property Shop helped to fund production costs. 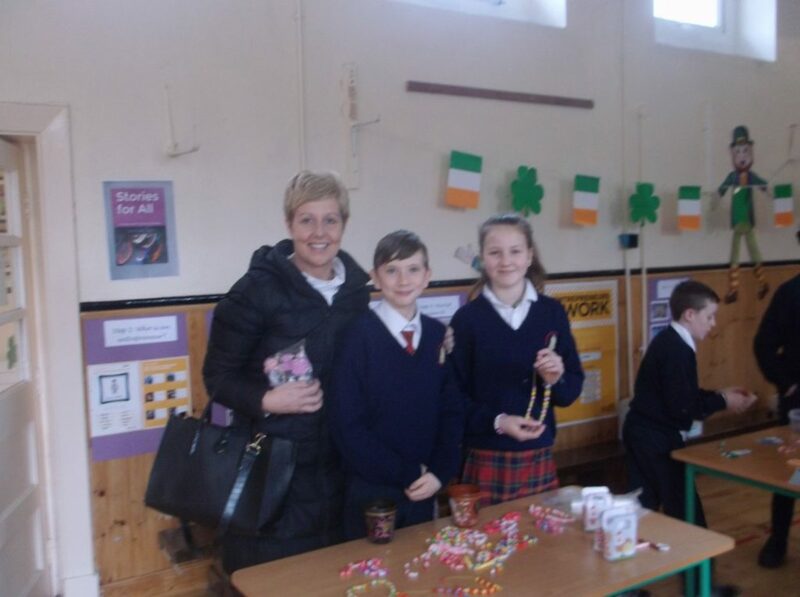 It was an exciting and fun-filled culmination to their Junior Entrepreneur Programme when all of their hard work and team spirit came to fruition. 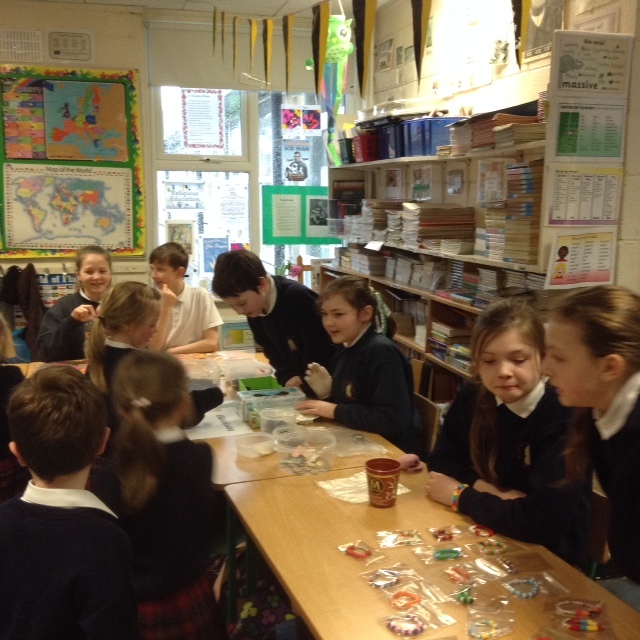 The children hope that all of their customers are happy with their products and enjoy their Perfect Presents. 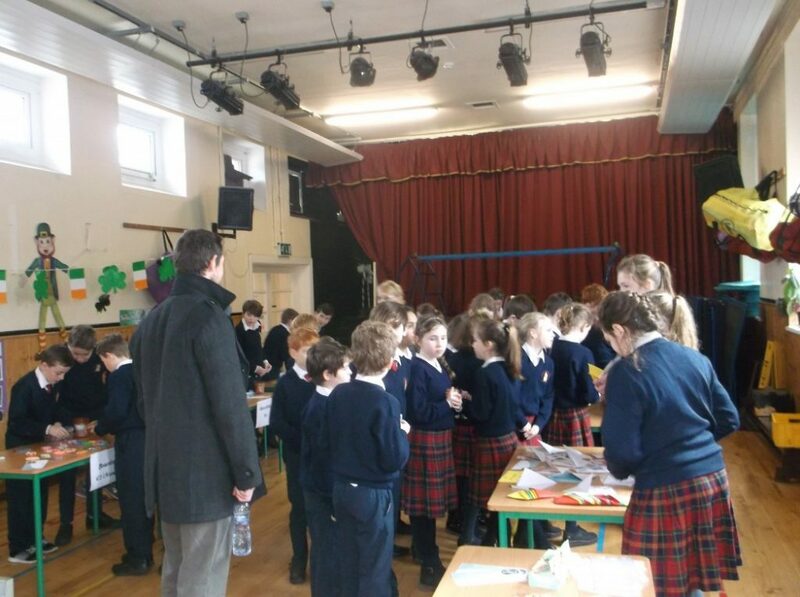 Here are some images of the Junior Entrepreneur Showcase Day.